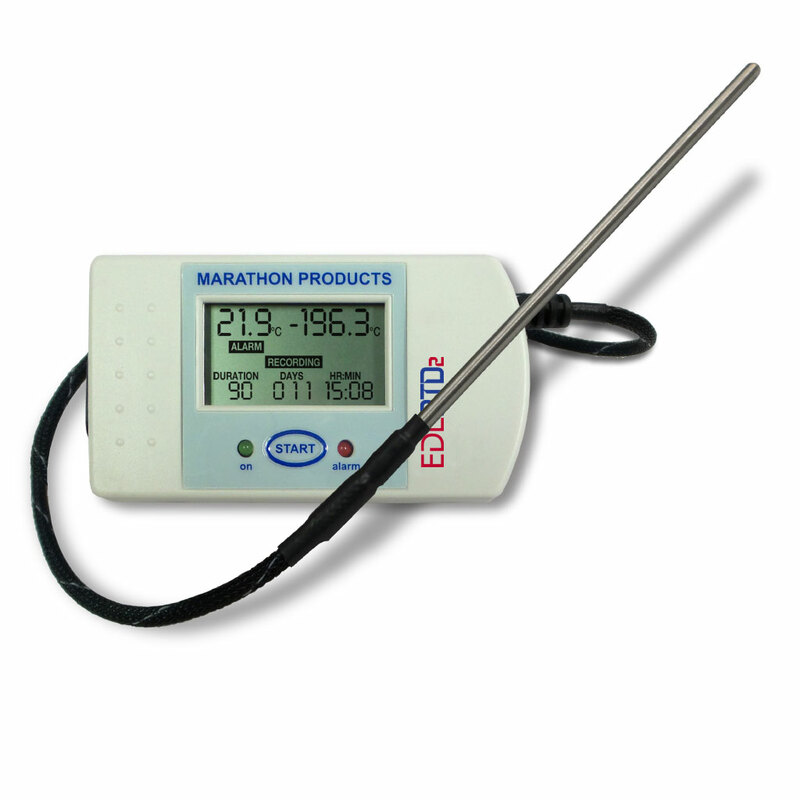 ctemp-USB - Marathon Products, Inc.
Our entry level USB data logger that offers the best value against the competition. 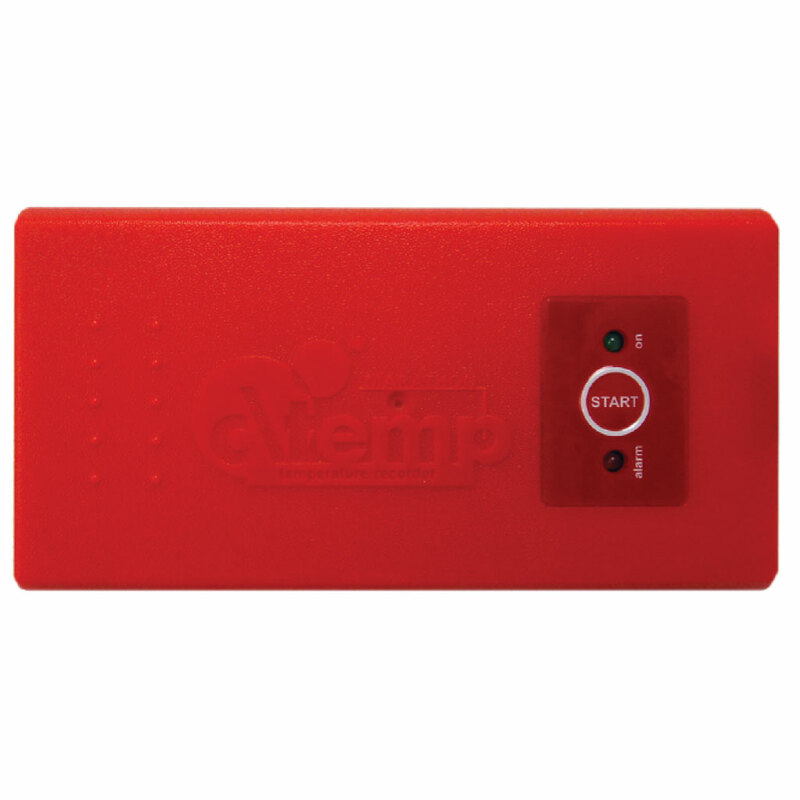 c\temp-USB is the revolutionary, single-use, pre-programmed, electronic temperature data recorder specifically designed for measuring temperatures during the transportation of refrigerated vaccines, biological material, chemicals, pharmaceuticals, and for documenting the transportation of perishable commodities. 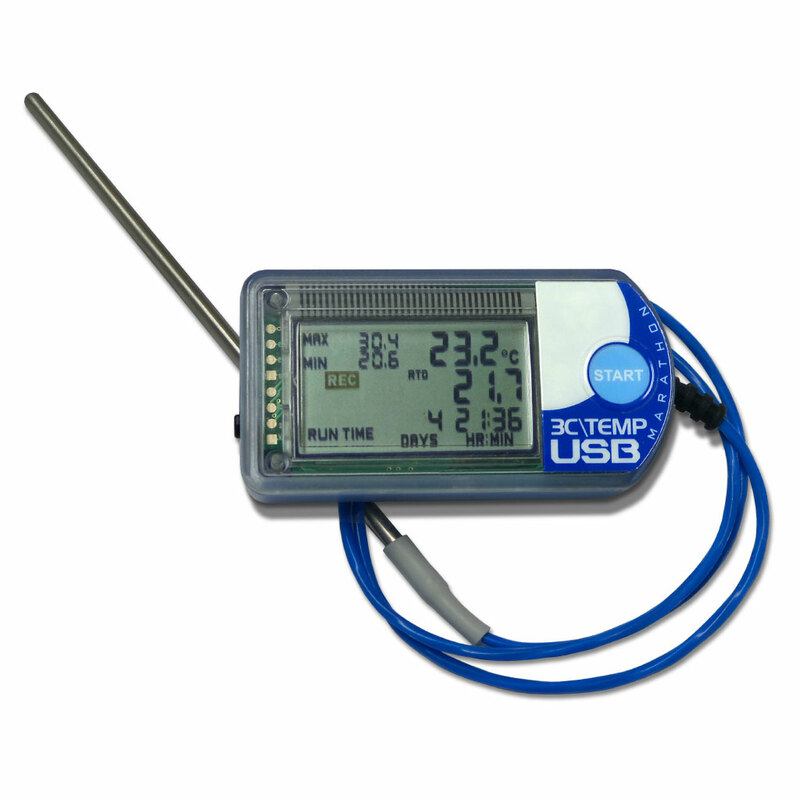 The ctemp-USB is NIST-Traceable and comes with a Certificate of Calibration and Traceability. Functions include: The internal thermistor accurately records time and temperatures for pre-programmed readings in Celsius or Fahrenheit. The larger format c\temp-USB has an extended battery life, is water-resistant and can endure rough handling.The internal software records the following: start time, intervals, end description for special instructions, alarm values, recording status, measurement data, software version, serial and tracking number, and model type. 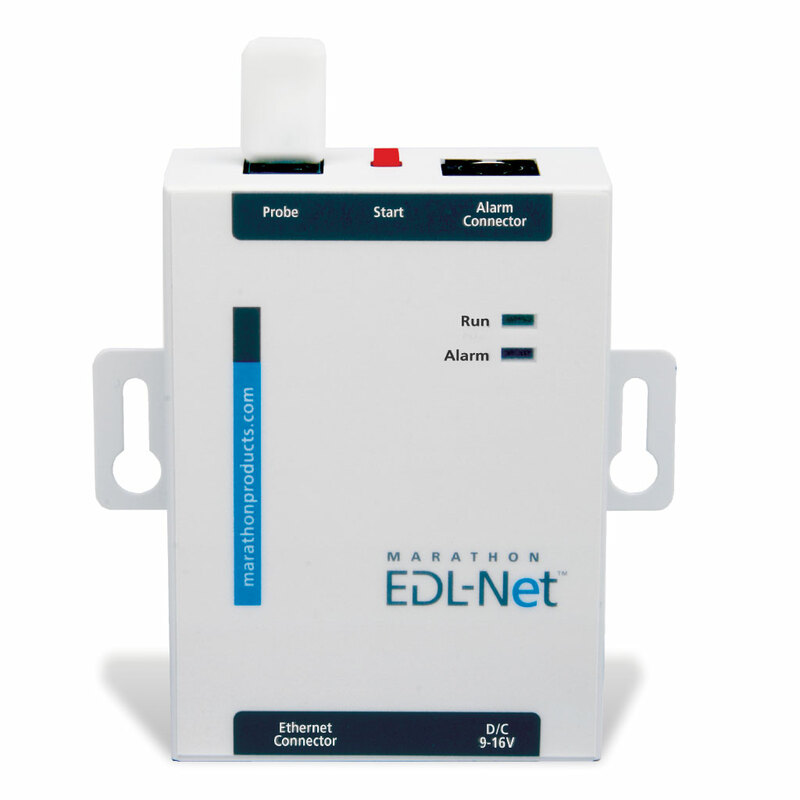 Visual alarms: All our data loggers can be programmed with alarm limits. Should the temperature reach levels outside these limits, the on-board red LED will light. To start the recorder, simply press the start button! 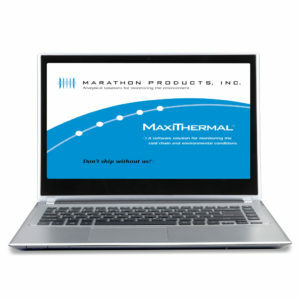 Computer ready: MaxiThermal software is used to read the logger. It runs on Windows XP, Vista, and 7, 8 & 10. To download recorded information,simply plug the unit into the standard USB port of your PC. 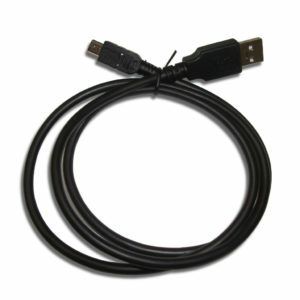 The MaxiThermal software and USB cable are available as separate accessory items. Logger Category, Description Category 1, Single-Use. 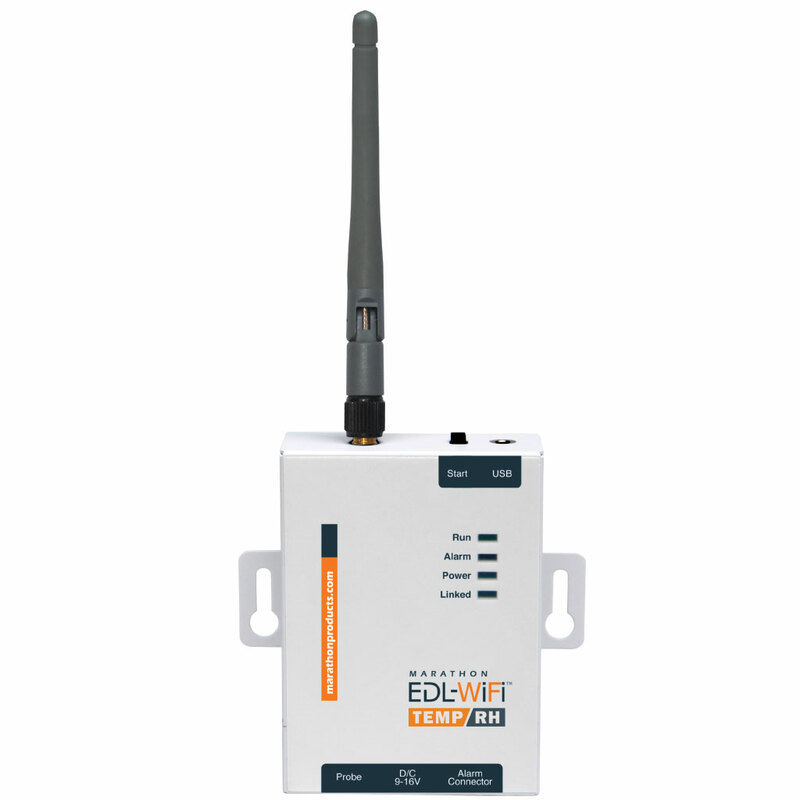 Low-cost compact data logger with Mini-USB connection to PC and internal thermistor.